Discussion in 'Support' started by mike, Apr 12, 2012. 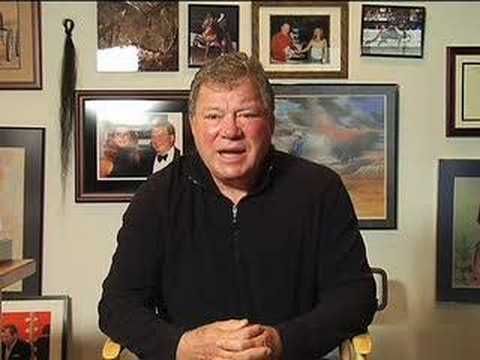 I had a little trouble at first viewing this video you had posted of William Shatner. It looked like a blank post at first, then after a few seconds it started. William Shatner brings us hope. Here is a video of Shatner & Letterman in 1996 talking about their tinnitus with a less serious tone (I guess due to being in a talk show). After watching this a few years back, it eases my anxiety a lot about my tinnitus, knowing that these guys have it too (Shatner said he was suicidal too initially) and yet they manage to still live a productive life and are now still doing fine. Robin Williams, Funny Man. Rest in Peace.